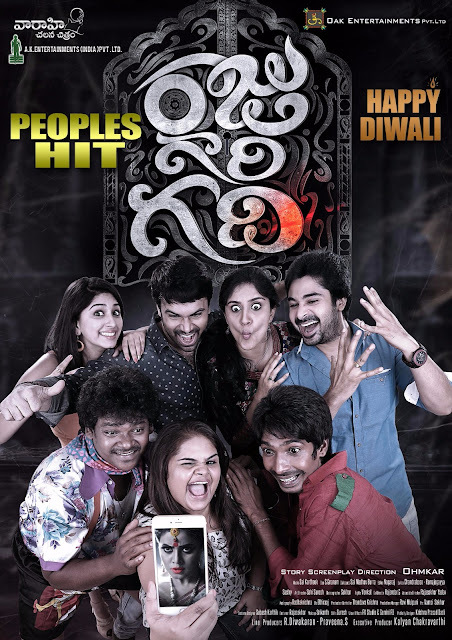 Raju Gari Gadhi Diwali Posters are out and it says Peoples hit. The team was very busy in covering both the Telugu states with Success meets and looks like Omkar has another movie in his head which he will be starting soon. Until then have a look at the Diwali posters of Raju Gari Gadhi.